Shadow of Mordor is an open-world action game developed by Monolith Productions, set in the Lord of the Rings universe originally created by J.R.R. Tolkien. The protagonist is a human who’s been possessed by a spirit and cannot die until he’s avenged the death of his wife and child. On his journey, he meets and faces characters from the Lord of the Rings and Hobbit movies, although the plot itself is loosely based on lore created by Tolkien. Although this game didn’t receive much hype before release, it has been roundly well-reviewed and celebrated for its innovative artificial intelligence system which it calls “Nemesis”. Firstly, I have no particular knowledge or interest in Lord of the Rings or The Hobbit. In fact, I haven’t even bothered to see any of The Hobbit movies, so the fact that this takes place in that world isn’t something that led me to this game at all. But unlike Destiny, Shadow of Mordor not only has a competent narrative, but every action you take in the game has a purpose. 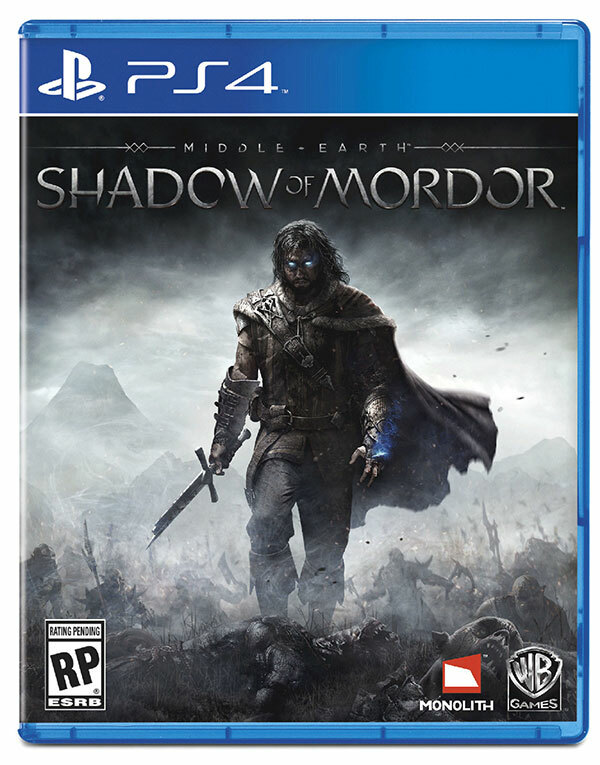 The story is driven by Talion, a ranger of Gondor stationed to protect the Black Gate, when he and his wife and child are executed by the Black Hand of Sauron in an attempt to resurrect a dead Elven spirit named Celebrimbor (pronounced kel-a-brim-bore). But when Talion dies, Celebrimbor’s spirit melds with Talion and the two become united in their mission to seek vengeance against Sauron. Throughout the game the identity and motives of Celebrimbor begin to unfurl, and they are not what they seem to be. Because Talion is linked to Celebrimbor, you cannot die. When you’re killed, you return as Celebrimbor to a nearby spirit tower. This actually makes sense from a narrative and gameplay perspective, which is rare. In nearly all games you inexplicably have an infinite number of lives (as a side note, the movie Edge of Tomorrow has an imaginative explanation for this “start again” phenomenon). The most note-worthy element of this game, the Nemesis system, actually contributes greatly to the story as well. 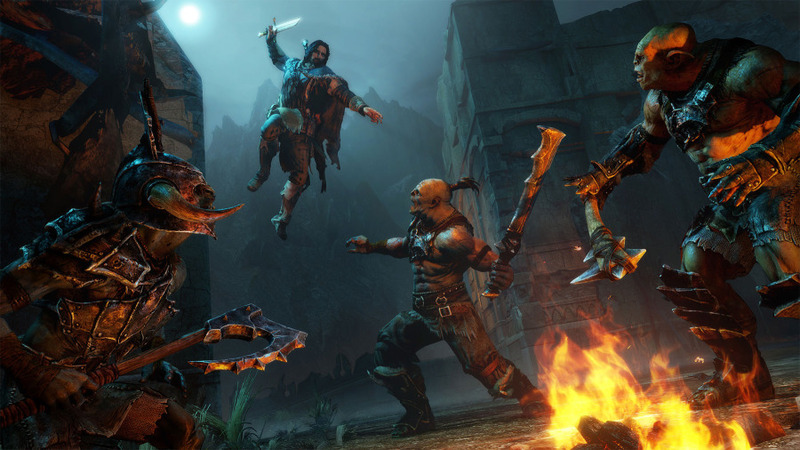 Shadow of Mordor is a single-player game, which means you won’t be cooperating with or competing against other human players in any capacity. In the gaming industry that’s becoming increasingly rare, especially for a major release, because introducing human players creates deep, dynamic gameplay in a way that pre-programmed characters cannot. But the nemesis system challenges that convention in a meaningful way by dynamically generating a colorful cast of characters for you to hunt. Enemies generated by this system are within a hierarchy of opponents with War Chiefs at the top. Below them are their subjects, who receive commands from above. When you dispatch units in the hierarchy, other orcs move into their place to assume their role, so you work your way to the top. Below is an example of an enemy generated by this system, with a list of attributes on the right. What’s not shown in this image is that each character generated has a unique name, appearance, and personality. Especially in the beginning of the game, you get repeatedly killed by the same characters more than once. Each time they kill you, they observe and comment on the circumstances, which makes them feel very lifelike. They also level up and gain strength each time that they defeat you, which is likely where the Nemesis name comes from. You will want to continue just to return and defeat the orc who is so convincingly crafted that he feels like a human rival you want to beat. This is a significant technical innovation because the system creates characters so persuasively lifelike that they elicit an emotional response. It’s amazing and I’ve never seen anything like it. One thing that made me a little uncomfortable in this game was the context within which extreme violence takes place. Halfway through the game you learn the ability to execute foes, which is either impaling them with your sword or decapitating them, whereby the head slowly floats away from the body in slow motion. 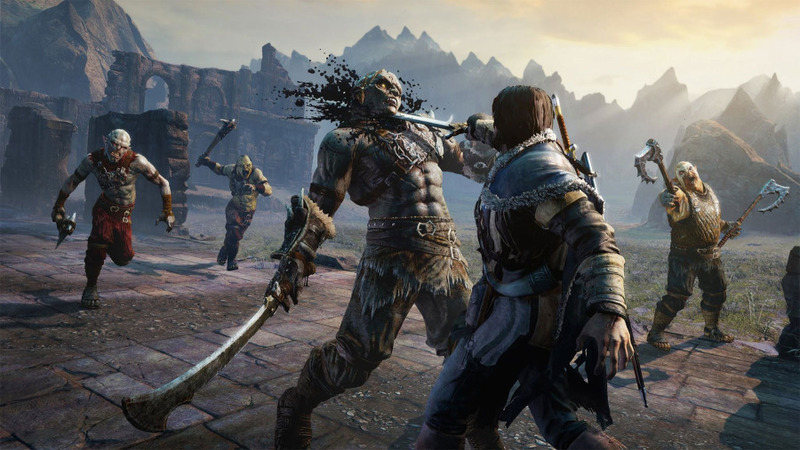 Later in the game you get the ability to perform an unlimited number of executions within a 15-second time period, which means that when you are surrounded by orcs, you can deftly dash between them, removing all of their heads one after another. I understand that according to the lore of the Lord of the Rings, orcs are inherently evil, but the story says otherwise. 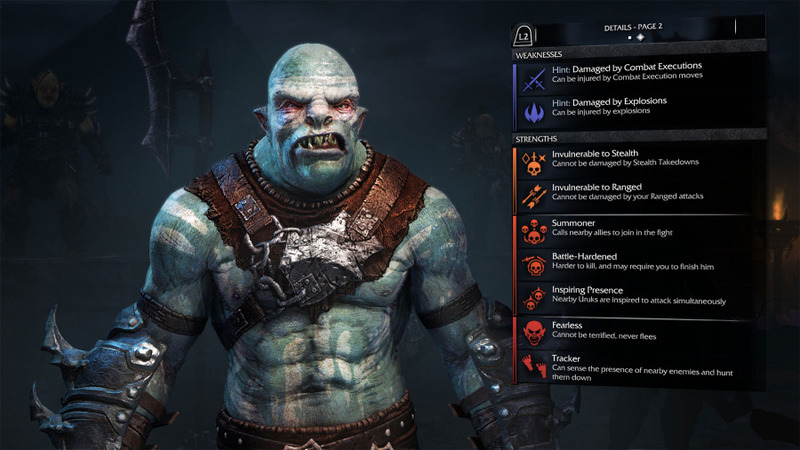 For a portion of the game you cooperate with an orc who shows himself to be a nuanced and psychologically vulnerable character. Orcs look human-like and are portrayed as human-like (you even assassinate them at their own feasts), but on the other hand you assume the moral high ground while brutally hunting them down. This creates an ethical quandary wherein it becomes a little difficult to genuinely believe that your actions are noble. At the end of the game the story addresses this somewhat, but I see games now entering an era in which violent deaths are disturbingly convincing. One criticism that should be mentioned is that by the time you get to the late game, your character is too powerful. By the end of the game you are effortlessly slicing through groups of dozens of enemies. This leads to the game losing a bit of its luster after you’ve fleshed out the ability tree. But even then, the action and animation is so fluid and well done that it surpasses its similar contemporary, Assassin’s Creed. This game is supremely fun. I believe that following the strength and success of this game, Warner Brothers will continue to publish open-world action games in this game world, developed by Monolith. I think this is the beginning of a long lasting series.